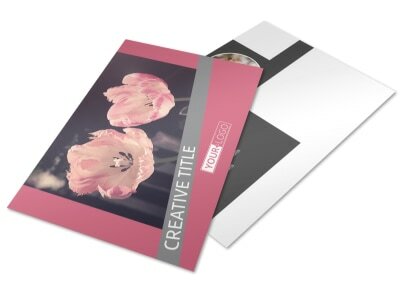 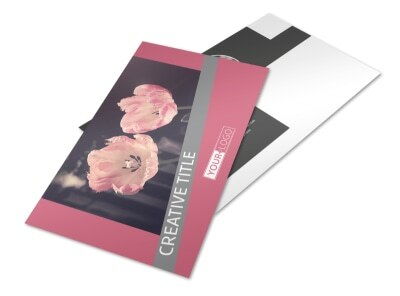 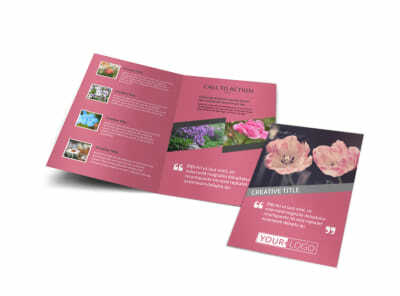 Customize our Floral Photography Flyer Template and more! 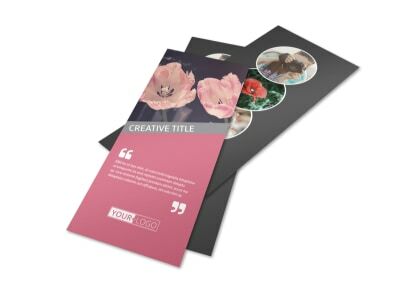 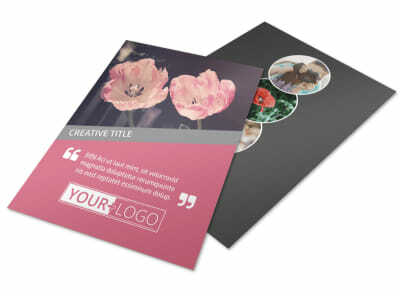 Everything will be coming up roses when you market your photography business using customized floral photography flyers. 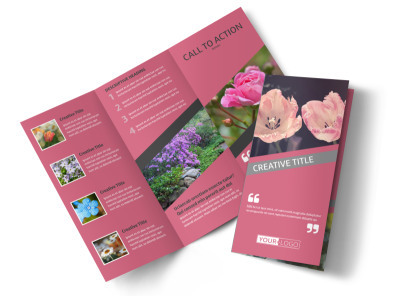 Get the design you love most with the help of our editor and templates. 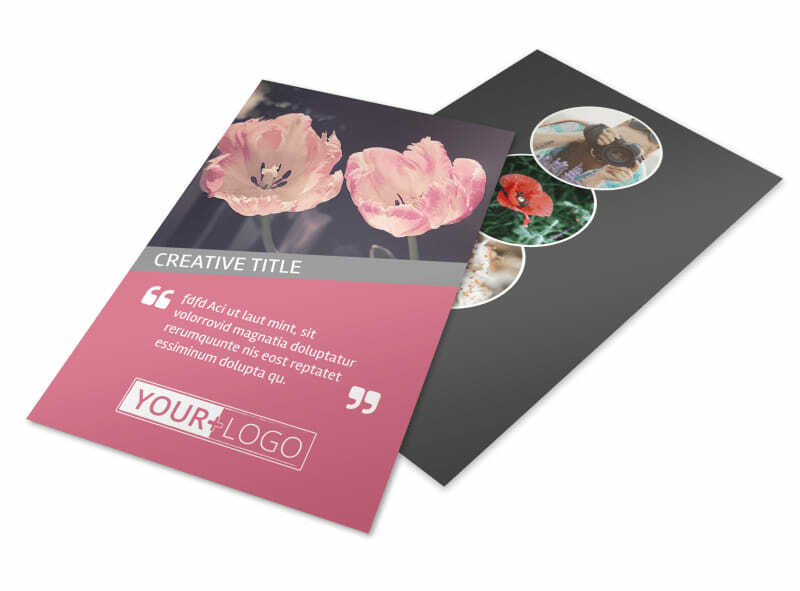 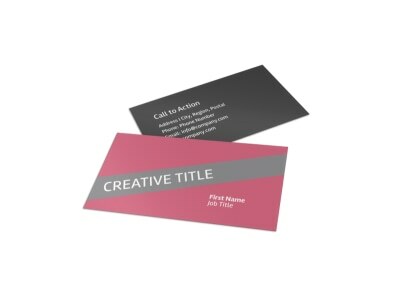 Upload photos, choose a color scheme, and then insert custom text detailing specials, promotions, and more. 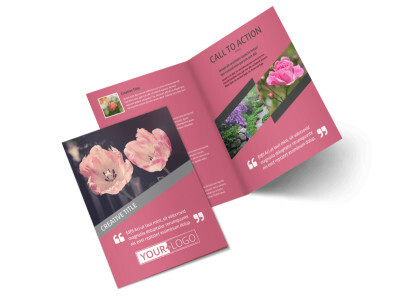 When you’re satisfied with the look of your flyers, print them on the fly yourself or trust us with the task instead.